The CSIR and Aerosud Innovation Centre, an aeronautical engineering and manufacturing company, have developed an advanced 3D printer for metal components as part of project Aeroswift. This programme was initiated in 2011 after shortcomings with commercially available metal additive manufacturing technology were identified. The Aeroswift project, funded by the Department of Science and Technology, has since produced three titanium parts, namely a pilot’s throttle lever and a condition lever grip for the South African developed AHRLAC aircraft and a fuel tank pylon bracket for a commercial aircraft. The CSIR, with its commitment to scientific innovation for industrial development, supports the Aeroswift project because of its strong potential to provide South Africa with a competitive edge in additive manufacturing. The Aeroswift project resulted in a metal-additive manufacturing system which uses a laser to melt titanium powder to produce metal parts for the commercial aerospace manufacturing sector. The system has the ability to produce geometrically complex parts according to a customer’s specification, minimising material wastage while processing difficult-to-machine materials. The system can also be used to produce parts for the power generation, automotive tooling, defence and manufacturing sectors. Additionally, the 3D printing machine allows for the printing of components up to 2 m long, 600 mm wide and 600 mm high. It also uses a hot and inert processing environment to ensure strict compliance to aerospace manufacturing standards. 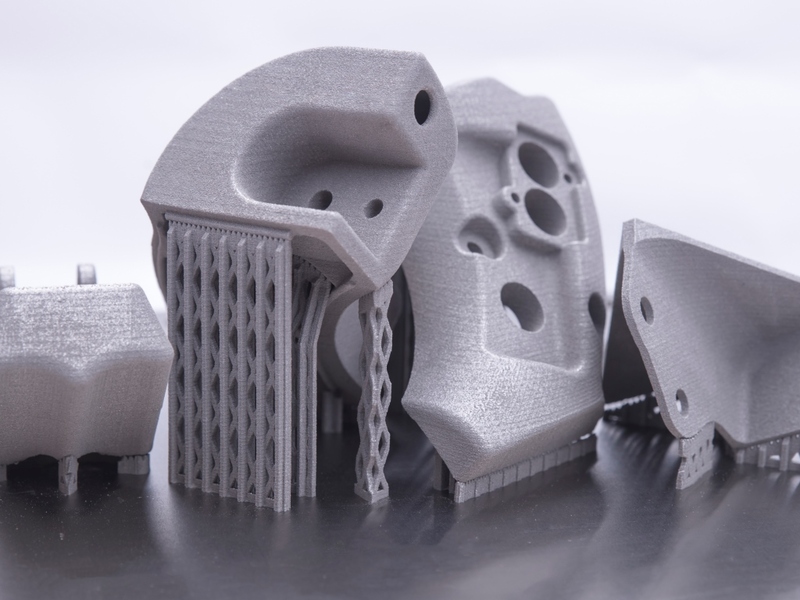 The Aeroswift team has developed new technologies to upscale the additive process to go significantly faster and significantly larger than other systems. During proof-of-concept trials, the machine achieved production speeds of up to 10 times faster than currently available commercial laser melting machines. Furthermore, its production chamber’s volume measures about four times than that of the biggest commercial machines currently available. Compared to conventional manufacturing technologies which often rely on the removal of material through a machining process to produce a final component, additive manufacturing relies on various energy-depositing technologies to fuse powdered or wire-based materials into 3-D functional near-net-shape parts. 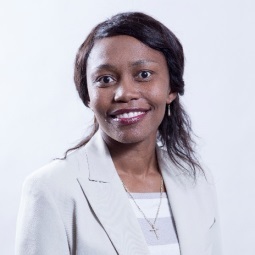 In the South African landscape, where the government aims to grow and diversify the economy, the Aeroswift project has the potential to advance economic development and improve market competitiveness by unlocking the growing additive manufacturing industry. In addition, this project is central to South Africa’s national titanium beneficiation strategy, which aims to transform the country from an exporter of raw materials to an exporter of semi-finished or finished goods, which can be sold at a premium. The envisaged use of the 3D printer system is in factories with titanium metal parts being produced for the world market.